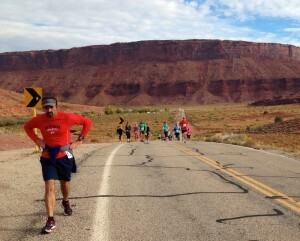 Many Utah half marathons are just around the corner! Check out these local races we love and get signed up before they sell out! 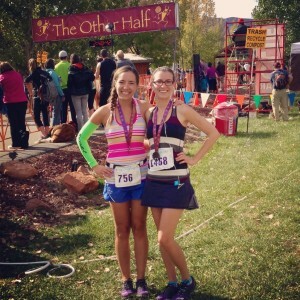 The Ogden Marathon is a well-known race around the country, but even if you’re not ready to tackle 26.2 miles, you can still get in on the race-day action at one of the Utah half marathons we love. The half marathon begins at the marathon midway point and goes around Pineview Reservoir and down beautiful Ogden Canyon. Share in the fun finish line celebration with marathoners and 5K participants. Three days. Three states. Three half marathons. Run one or all of these scenic races held near the turquoise waters of Bear Lake. Choose from Wyoming on Thursday, Idaho on Friday, and Utah on Saturday. 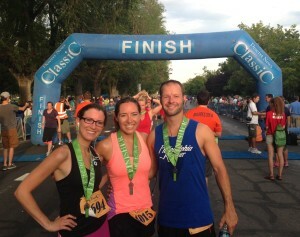 The oldest marathon in Utah! This well-organized Salt Lake City race began in 1970 and has been a Pioneer Day tradition ever since. The prize money (for Utah residents only) attracts some of our state’s fastest runners. Half Marathon is a PR-friendly, USATF certified course with a 1600-foot gradual elevation drop. Start in Emigration Canyon and run along Days of 47 Parade route before finishing at Liberty Park. Run Highway 128 from Dewey Bridge past gorgeous red rock all the way to the beautiful Sorrel River Ranch. Drums on the final hill and free beer at this Sunday race make it unique for Utah. Venture into the mountains for this trail race series by North Face at Park City Mountain Resort. The two-day event features races for all ability levels on scenic, challenging trail courses that end with a fantastic finish line festival at the resort base. 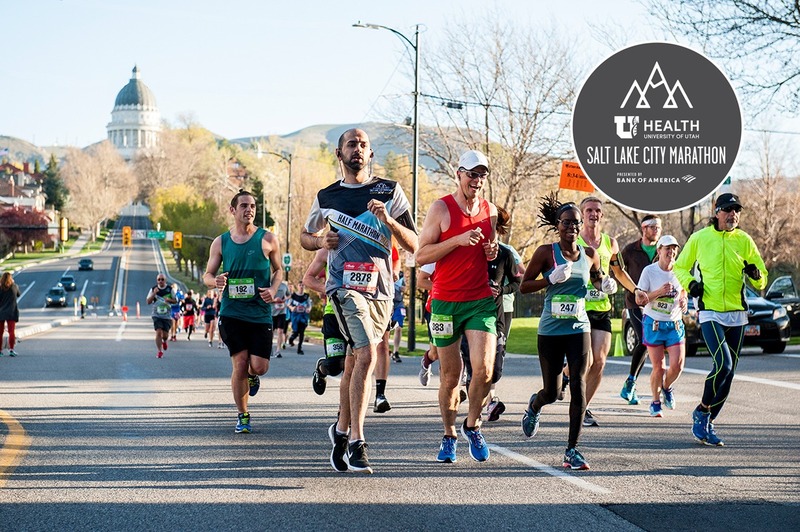 You’ll race on one of Park City’s best mountain trails for the half marathon on Sunday, which is held in conjunction with the 10K and 5K on Sunday.